If you'd like to receive email updates from Inskin, subscribe here. Brand safety is a top priority for Inskin. Our clients can be confident that their brands stay safe, and their campaigns are ad-fraud free, as well as smashing benchmarks and driving brand metrics. Inskin has been awarded the JICWEBS DTSG Brand Safety seal for the fifth consecutive year, and the Anti Ad Fraud seal for the second. We were also the first ad tech company to achieve the IAB Gold Standard earlier this year. The large canvas of our Pageskin Plus format, combined with some simple animation, showing the kiwis slowly disappear, helped this Old Mout campaign to deliver an impactful message. The animation, in combination with the placement of the branding and product imagery in the scrolling sidebars, makes for a visually engaging campaign. Bundle this up with the multitude of premium sites in Inskin's network, and you have a well-rounded, mout-aful campaign! This Fiat campaign uses Inskin's Pageskin Plus format to showcase their assets and messaging in the header, including animation on load. The campaign embraces Inskin's Evolve feature, using it to showcase a different product benefit each time the user scrolls further down the page. Sainsbury's has utilised Inskin's publisher network to reach out to their parent customer-base with their Little Ones campaign. The large header area showcases branding and product imagery, while the scrolling sidebars ensure that the branding and CTAs stay in view as the user scrolls. Inskin has promoted from within to support the growth of the business. 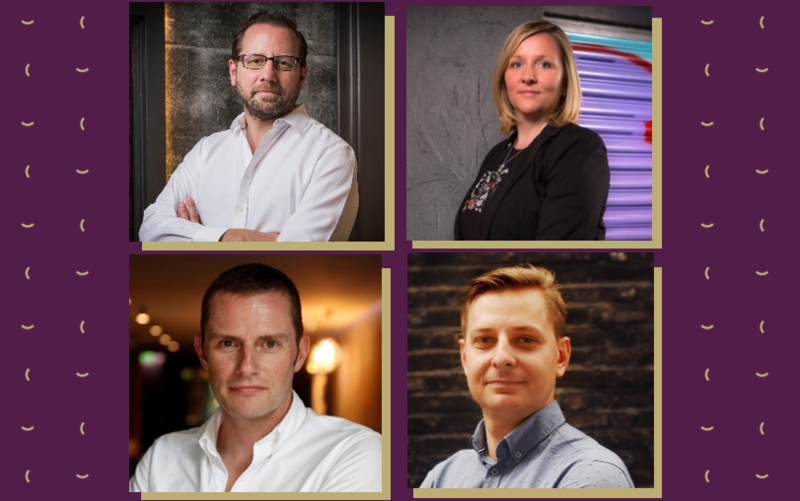 Evan Russell, Matthew Newcomb, Julia Burton Brown and Bartlomiej Dabrowski have taken on new roles. Inskin's CEO, Hugo Drayton, caught up with Index Exchange in Cannes this year. He shared his thoughts on GDPR, programmatic, the importance of transparency, and more. 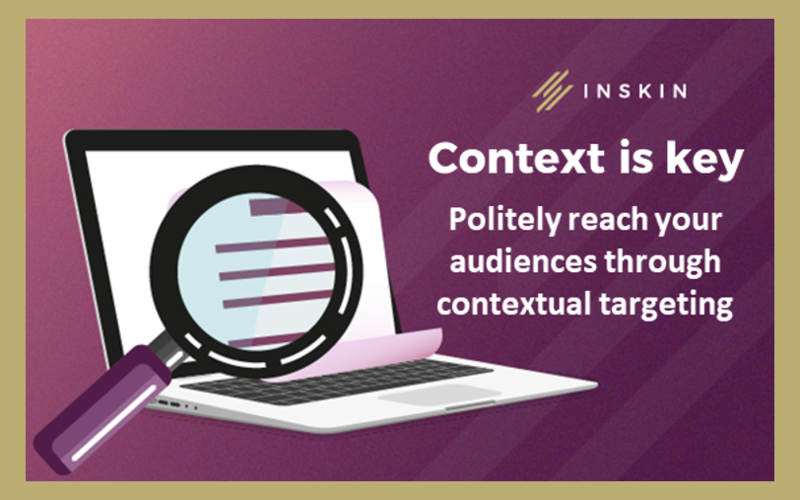 Here at Inskin, we believe in the power of contextual targeting. Our last newsletter shows some great examples from top brands such as Kopparberg, Dune and AMEX.